Jerry Schoonover (left) calls a recent Capitol Little League game. Photo credit: Grant Clark. There’s a handful of moments between each inning when the umpire gets to enjoy a quick respite. As one team retreats to the dugout and the other takes the field, there’s some time – albeit brief – for the umpire to recharge the batteries before once again slipping on the mask and crouching back behind the plate. That is unless you’re umpiring a little league game. There is no down time. Even when you’re not calling balls and strikes, you’re teaching and guiding the participating youngsters, often about things that have absolutely nothing to do with baseball. It’s a thankless job, often overlooked by those in attendance. And Jerry Schoonover loves doing it. Schoonover umpires games for the Capitol Little League. And like all his fellow umps, Schoonover is a volunteer. The Capitol Little League’s spring baseball season consists of approximately three dozen teams, made up of some 500 boys and girls between the ages of 4 and 13. All the umpires for the Capitol Little League are volunteers. The spring league consists of 35 teams and 500 players. Photo credit: Grant Clark. In regards to players, the numbers have remained steady over the years – even trending upwards of late. The same cannot be said for umpires. “Crucial to a well-run league and smooth-running games,” Schoonover and his fellow umpires will usually work one weekday evening game and a weekend during the season, and they will do so as a one-umpire crew. Overseeing the rules and flow of a baseball game is present in both age groups. What was absent with the older players was the opportunity to work with younger kids as they learn and develop social skills, teamwork and how to handle winning and losing. Working as a single-member crew is quite a different game than the usual 3- or 4-man crews. Because of this, additional training is valuable. 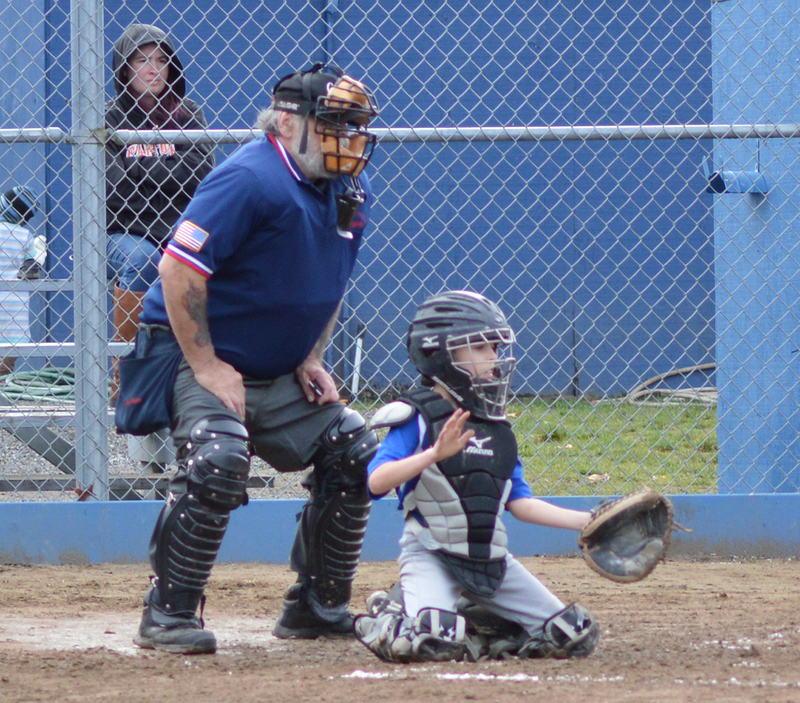 Schoonover and the other umpires will provide during a training seminar at the Capitol Little League fields on Sunday, April 30 between 12:00 – 4:00 p.m. 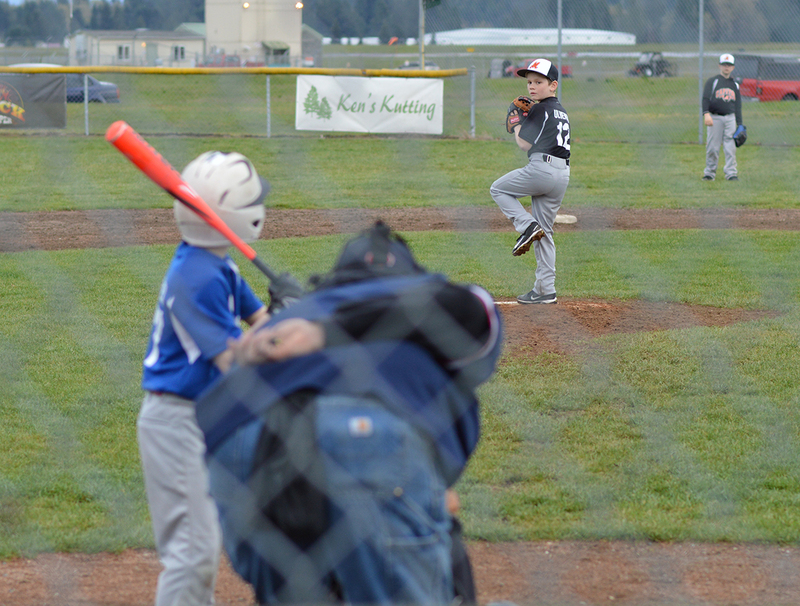 The Capitol Little League fields are located at 7700 New Market SW in Tumwater. The training is available to anyone who is interested in volunteering for the Capitol Little League. 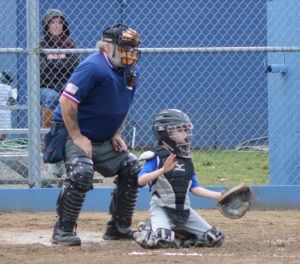 Capitol Little League offers training for up to six umpires every year at the Right Call Academy. Photo credit: Grant Clark. In addition to providing training, Capitol Little League pays for six scholarships slots to the Right Call Umpire Academy. 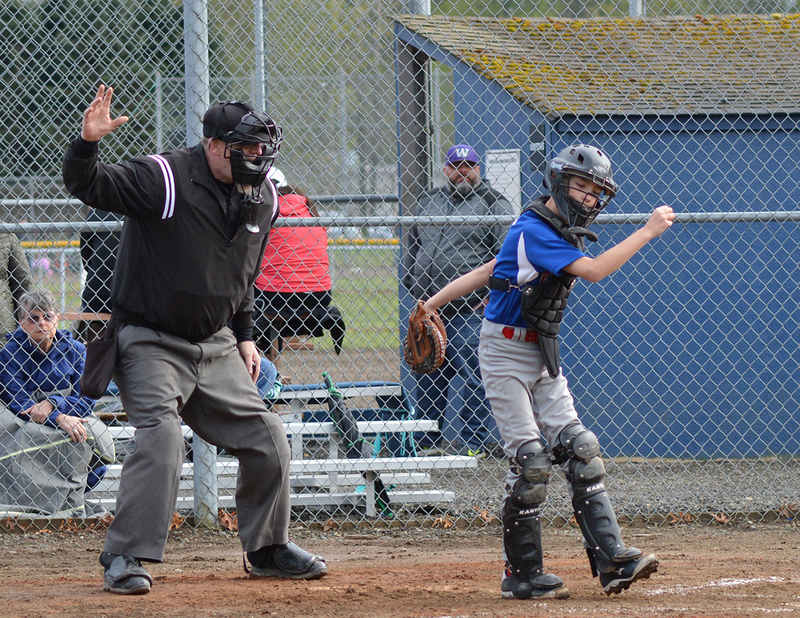 The Academy offers 90 hours of training in baseball rules and umpire mechanics instruction given over a six-week period in Centralia. Capitol Little League also provides pair tuition and travel for two umpires to attend the Little League Umpire School in San Bernardino, California.